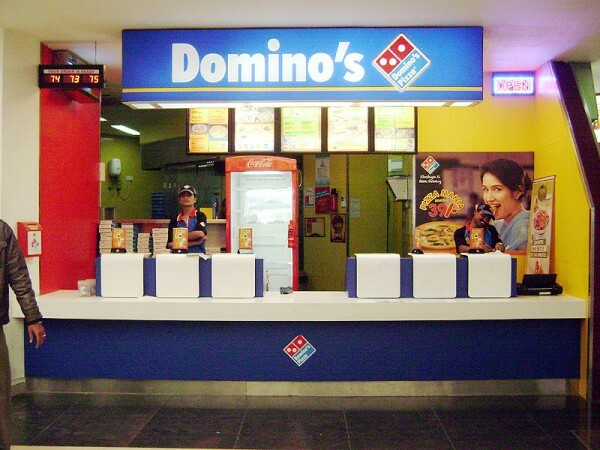 Domino's Pizza is recognised as the world's leading pizza delivery company. Our expertise and passion for delivering hot and fresh pizzas has earned us numerous awards and the loyalty of millions of pizza lovers around the world. We have something for everyone on the menu.